Are you thinking about organising events but don’t know where to start? Do you manage events at the moment but think you could do it better? Raising money from events is a popular form of fundraising for many charities. Businesses often organise events to help show case their work. Whilst they can be great money makers for an organization, they can also be time consuming and expensive. The success of events depends on careful planning. 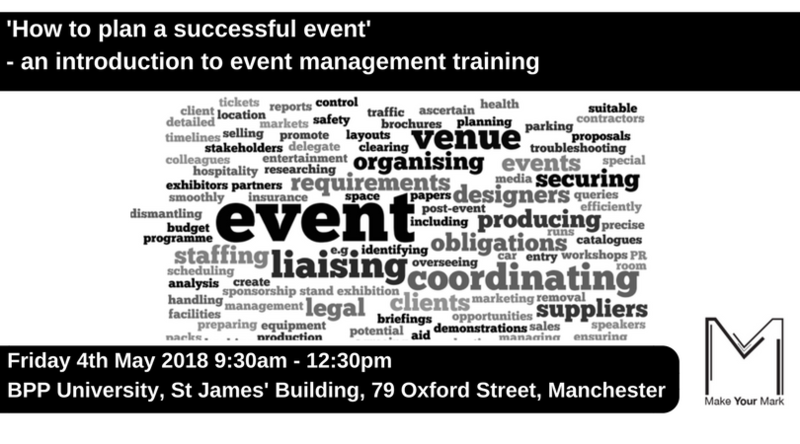 This course is aimed at those with no or little experience of event planning and management. Whether you are a front line worker or in a supervisory or management role, this will provide an excellent introduction and overview into the main aspects of planning and running a successful event whether its to raise funds, build brand awareness or simply host a thank you party. • trouble shooting; how do you react when things go wrong? 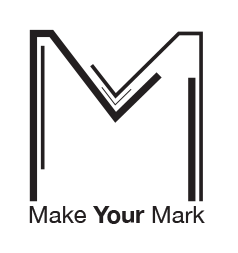 Mark Smith from Make Your Mark UK is a qualified trainer* and an experienced senior manager and charity trustee. He has delivered this training course an international basis. Mark is a member of the Institute of Fundraising ** also a member of the Junior Chamber International (JCI), a member of the JCI UK National Board and the National Training Team. ** The Institute of Fundraising (IoF) is the professional membership body for UK fundraising that support fundraisers through leadership and representation; best practice and compliance; education and networking. We have developed a number of training sessions on a range of topics that we run regularly or we can come and deliver these sessions to your group or organisation in house. These can be full day, half day or a few hours to suit your needs and budget. We are also happy to have a chat about other bespoke training sessions that we could design and then deliver for you. Do you need to be better at considering the risks to your organisation or business? Many business owners, managers and group leaders don’t properly consider the risks that their business or organisation faces. Whether its a case of not knowing where to start, thinking there just isn’t enough hours in the day or even simply thinking its not important enough to focus on, the fact is its good practice, important and essential to identify and manage organisational risks. If your cash flow dries up or your reputation is significantly damaged, you will wish you gave it some attention. – trouble shooting; how do you react when things go wrong? Find yourself awake at night worrying about that presentation you have to give?